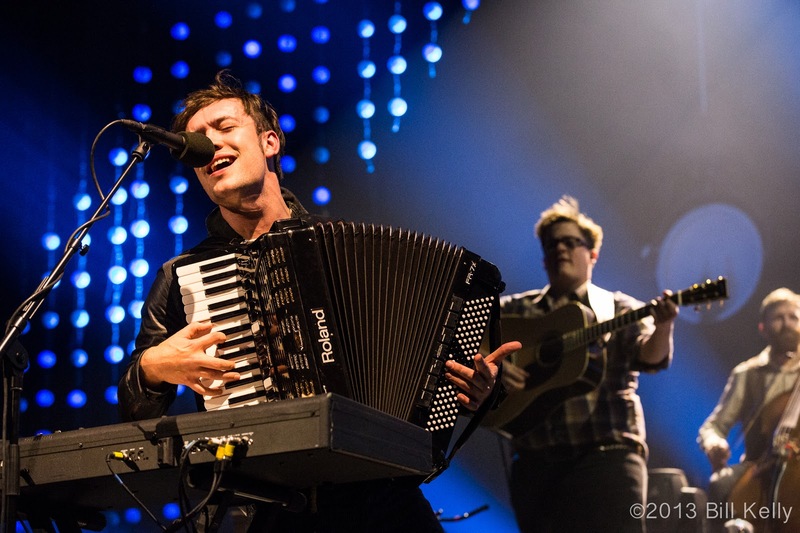 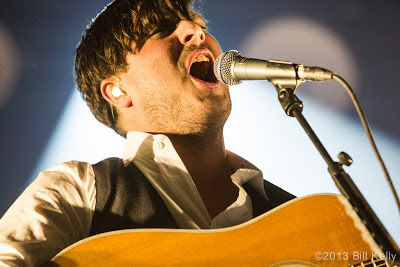 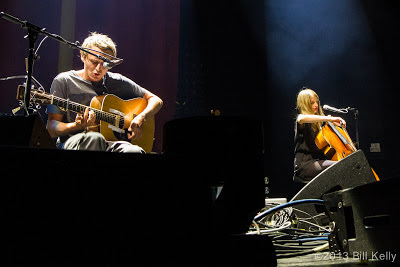 Along with openers Ben Howard and The Felice Brothers, Marcus Mumford brought his band of west London folk rockers to Brooklyn’s newest arena, The Barclays Center. 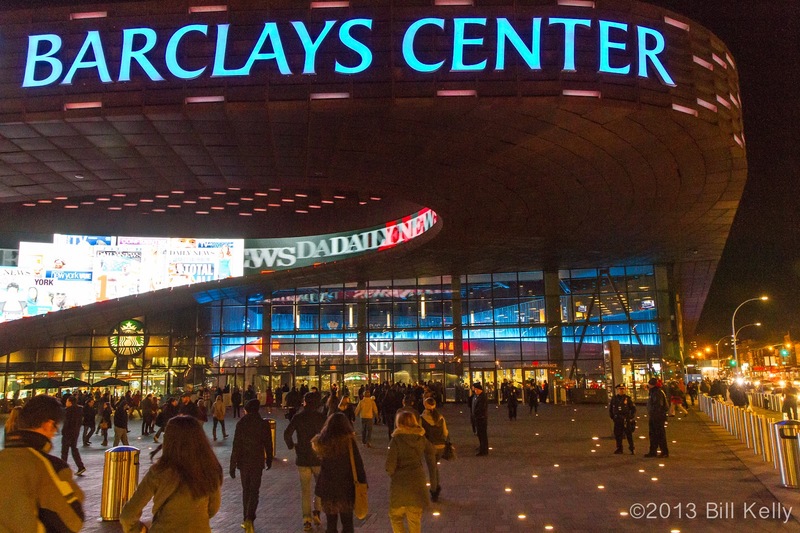 Rivaling cross town Madison Square Garden, the new venue was packed with excited fans. Playing a host of various instruments including guitar, mandolin, banjos, accordian and upright bass, the band is heavily influenced by American folk and traditional music. 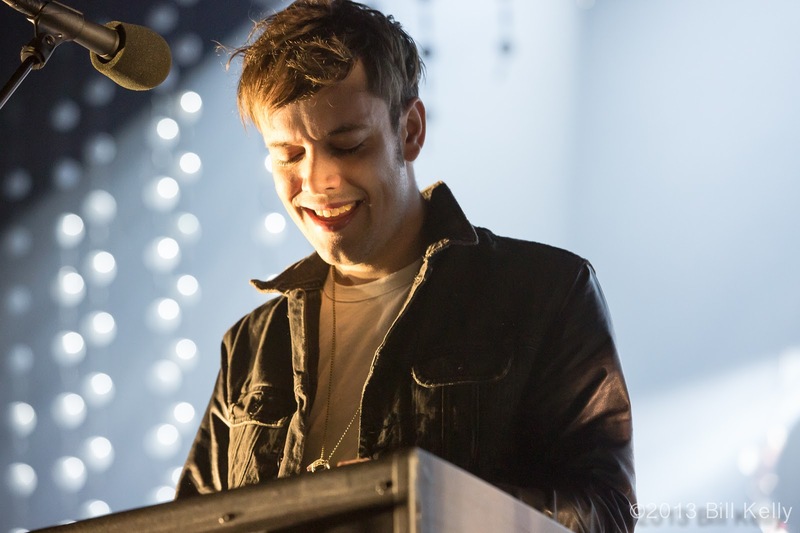 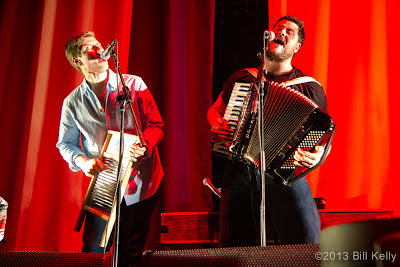 Recently, Mumford and Sons toured with several other bands by train across Canada, inspired by the original Festival Express tour featuring Janis Joplin, The Band and The Grateful Dead. 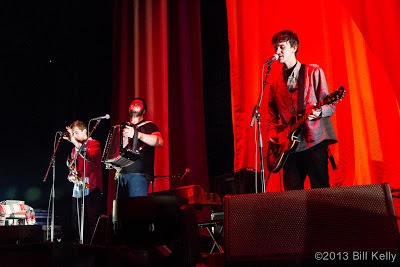 Opening with Babel from their 2nd Album, the band established a pattern of slow, almost quite beginnings quickly ascending into vociferous crowd sing alongs. 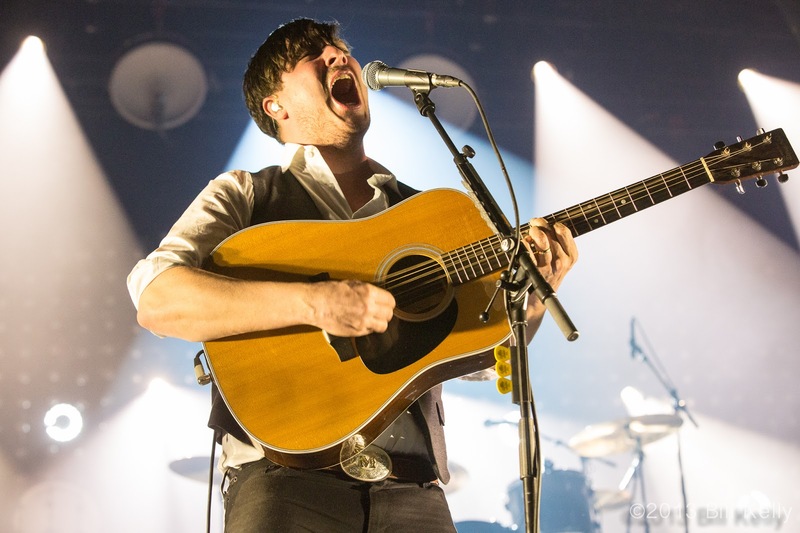 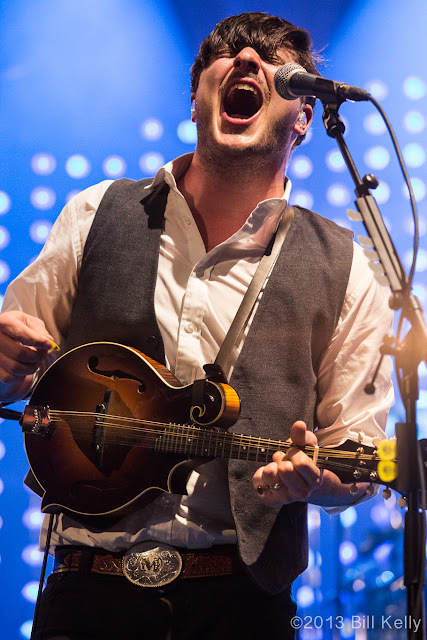 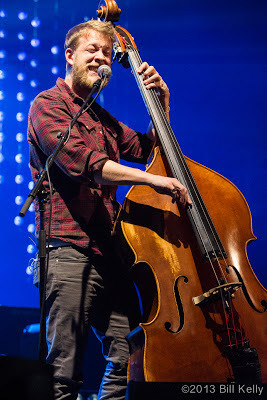 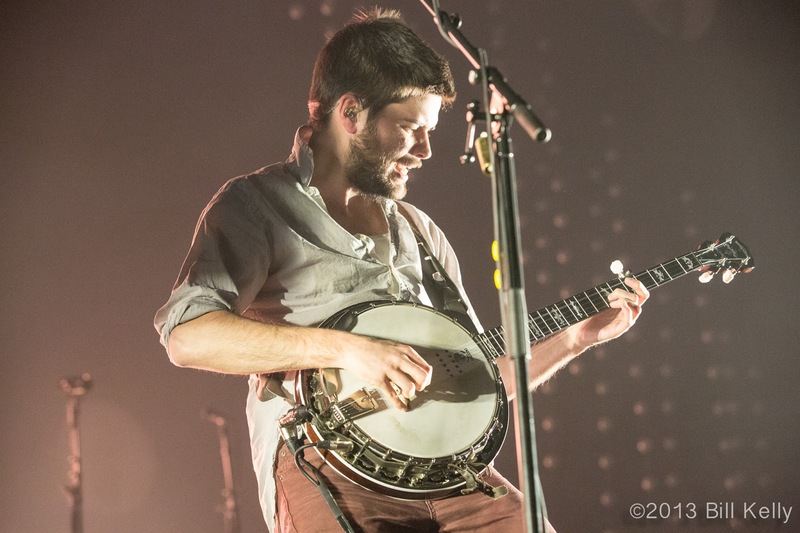 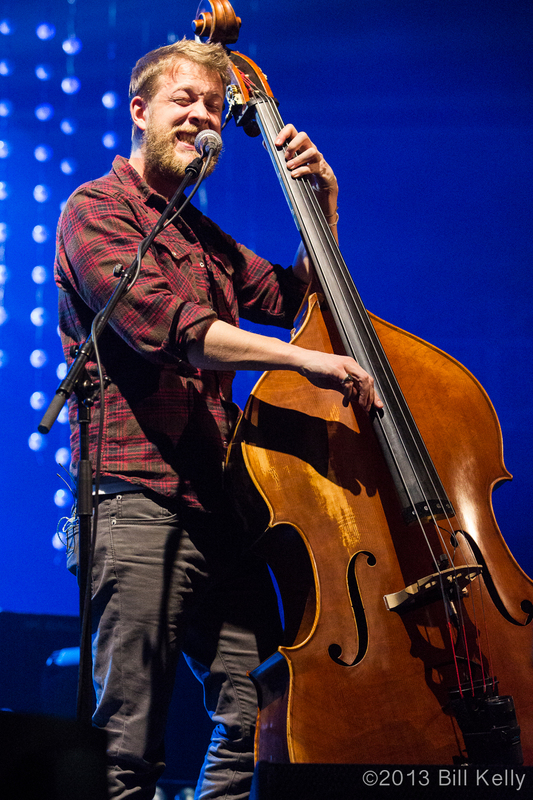 Banging a kick drum in time to the music, Mumford strummed his guitar/mandolin with complete abandonment, leading his band through moving ballads and reel-inspired barnstormers. 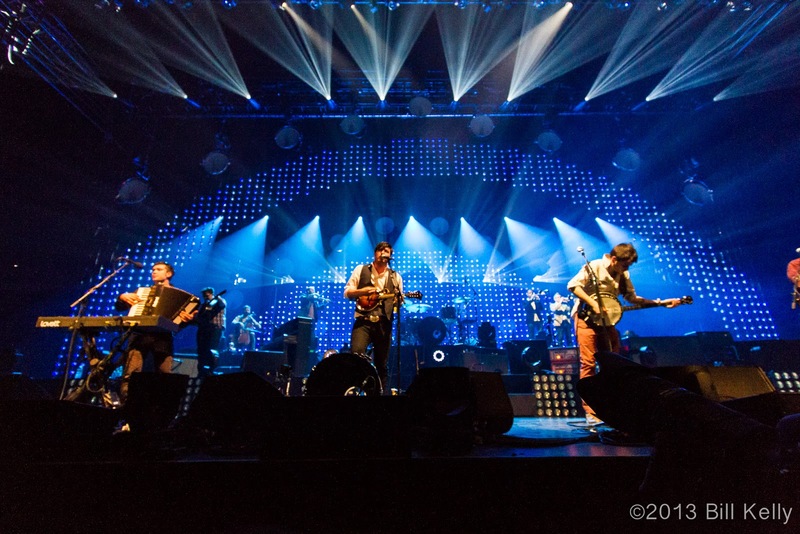 Following this performance, the band went on the win the most coveted Grammy, Album of the Year. 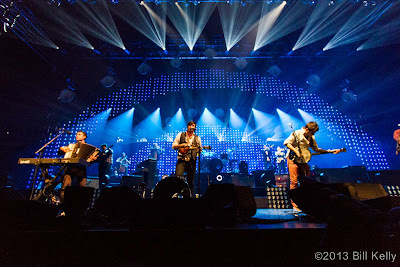 The band returns to the road for several more sold out US stops before continuing the tour across Europe.